Amie McNeel's work communicates and marvels at the subtleties of the natural. Moving between sculptures crafted with wood, glass, clay, and steel, to delicate drawings and prints, McNeel creates a conversation between humans and the physical, organic world. She instructs at all levels, striving for excellence in the teaching of technical skills, research, and conceptual clarity. She has served as a member of the graduate faculty, and as the MFA candidate thesis adviser. She is an active member of 3D4M: ceramics + glass + sculpture and has worked closely with colleague Mark Zirpel to develop glass and sculpture facilities within 3D4M. Most recently, McNeel was selected for the joint residency program at the John Michael Kohler Arts Center and Kohler Company in Sheboygan, WI, and the Corning Museum of Glass in Corning, NY. 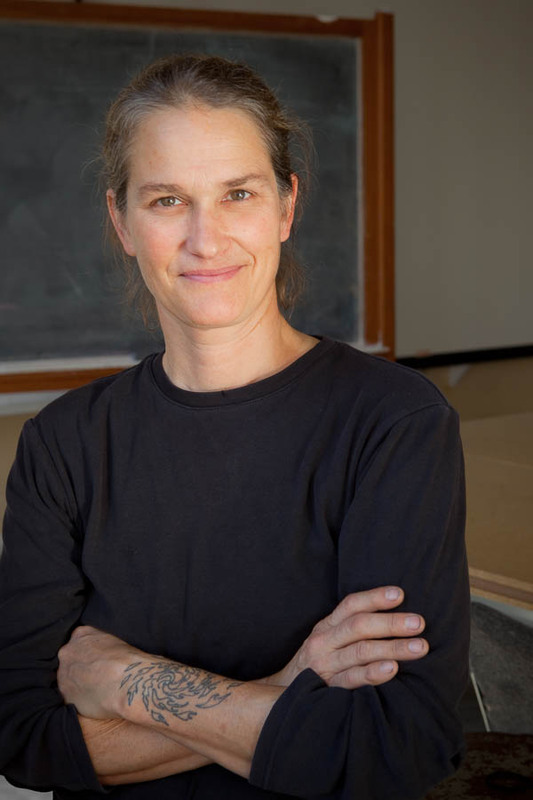 McNeel has received several awards for her work and her teaching practice, including, most recently, the Hermine Pruzan Faculty Fellowship and the Milliman Endowment for Faculty Excellence Award.